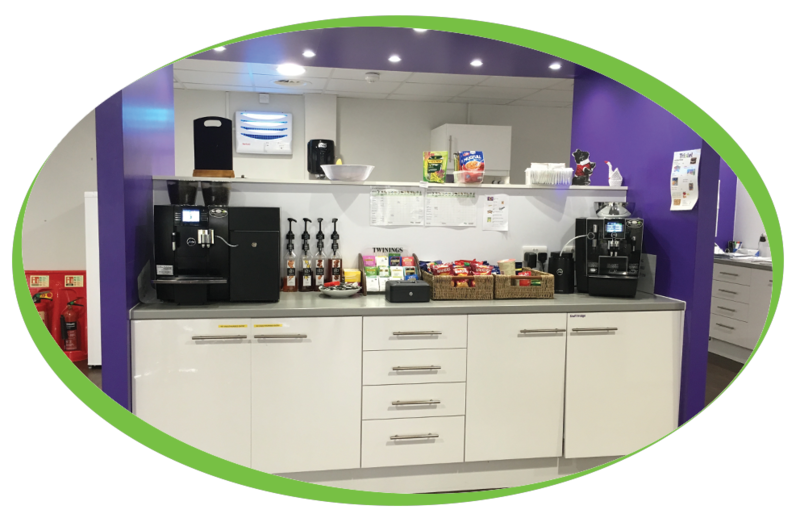 Tristel Solutions, based in Newmarket, currently have both a Jura Xj9 and a Jura Giga X8 coffee machine on site. 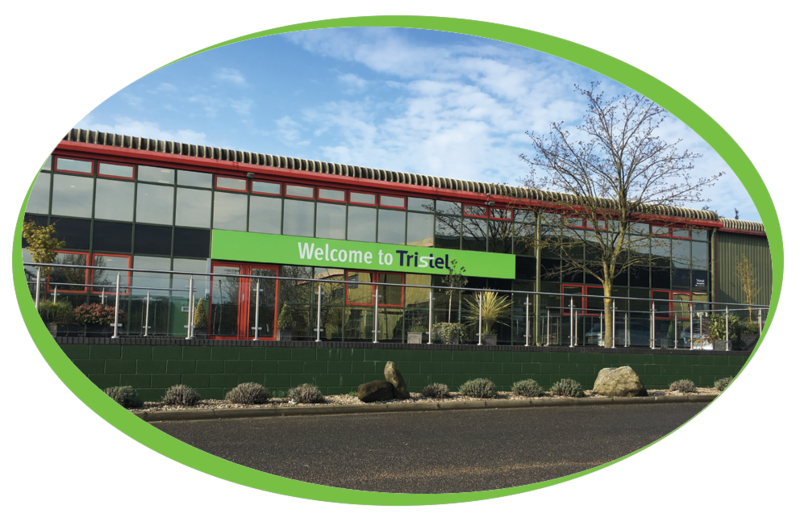 Since purchasing these machines Tristel have continued to purchase their ingredients from us, including our wide range of Routin 1883 Syrups and powerful cleaning products. The machines are both covered by service contracts, this ensures peace of mind for our customers, knowing that if there are any issues relating to these machines, it will be covered*.